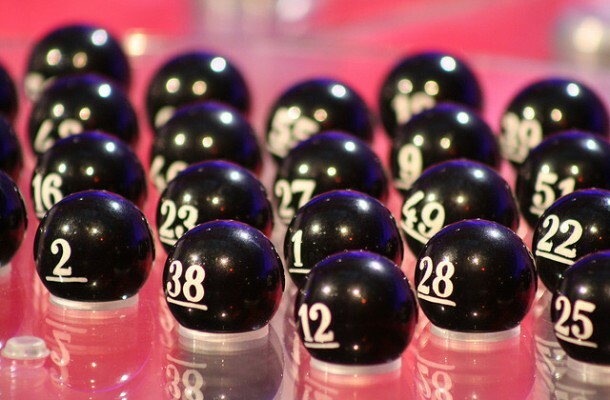 I’ve just watched the FA Cup first round draw. Clubs matched randomly. Balls with numbers on, drawn blind from a perspex receptacle. Imagine if our lives were determined this way. Our relationships determined by the number on the drawn ball. Our life longevity similarly. Our quality of life. Our ails and illnesses drawn randomly from the pot. What if there were no choice? If this random selective ‘fate’ determined every twist and turn. The grabbing of a numbered ball swirling around in the pot of life deciding our future. The school we went to. The friends we made. The job we secured. Our performance and pay in that job. What if the balls determined our future, our choices at every stage? What if there was in fact no free will? Ironically much is in fact determined by happenstance. Either because certain life choices determine subsequent choices, or because we are ‘run automatically’ by our beliefs, our values, our early life experiences coding all our subsequent behaviour. Maybe we are more like the first round draw than we think? < Previous the balance of both?